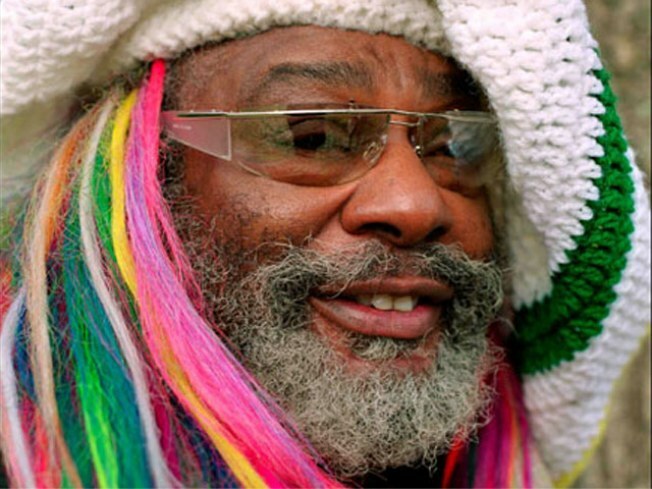 George Clinton. Parliament Funkadelic. B.B. King’s on February 21. Do it. It’s going to be a full house even before Clinton himself hauls his dreads on stage: The press release namechecks no fewer than 25 All-Stars – including his granddaughter, Shonda "Sativa Diva" Clinton -- joining him for the show. Tickets just went on sale.